Most digital SLRs have different metering modes which can produce different results. The most general mode is the full metering mode which will analyze the whole scene for metering settings like aperture, shutter speed and ISO. Full metering attempts to create a balanced image. But, balanced does not always produce the best image. Many times you can add drama just by using spot metering. For the first image, I used spot metering on the hightlights in the water. For additional drama, I also set the exposure compensation for -1 stop. For the second image, I used that camera’s full metering. This technique works best with a strong backlight and pronounced hightlights. 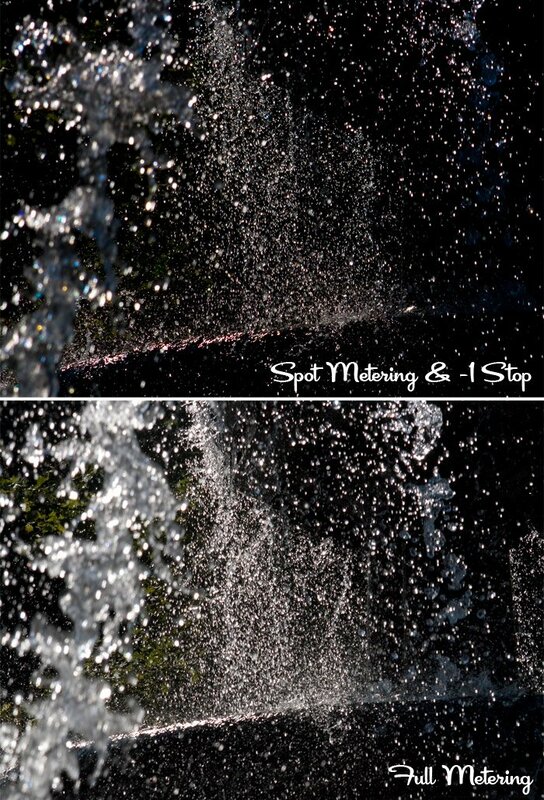 In other situations, spot metering can be used to produce deeper shadows and richer colors (without Photoshopping). Again, I used spot metering on the church’s hightlights to produce the results. 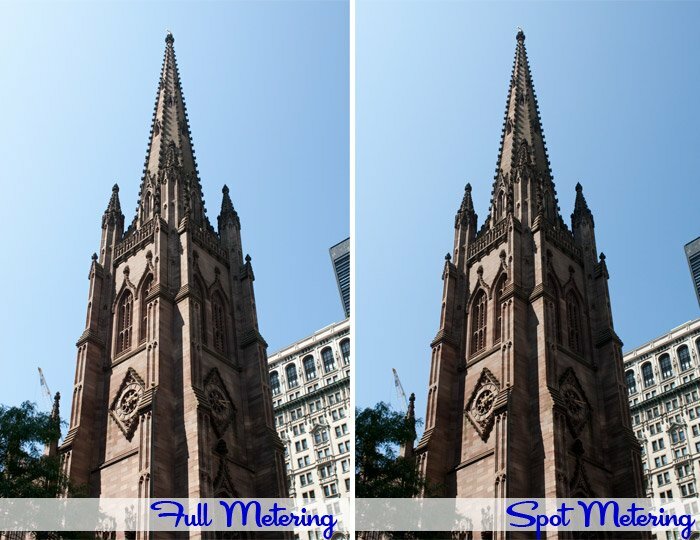 So, the next time you want to add some drama to a photo, try spot metering on the hightlights.